PES6AREMA.COM - To complete your Pro Evolution Soccer 6 patch, you should to download this PES 6 New Boots Pack 2018/19. 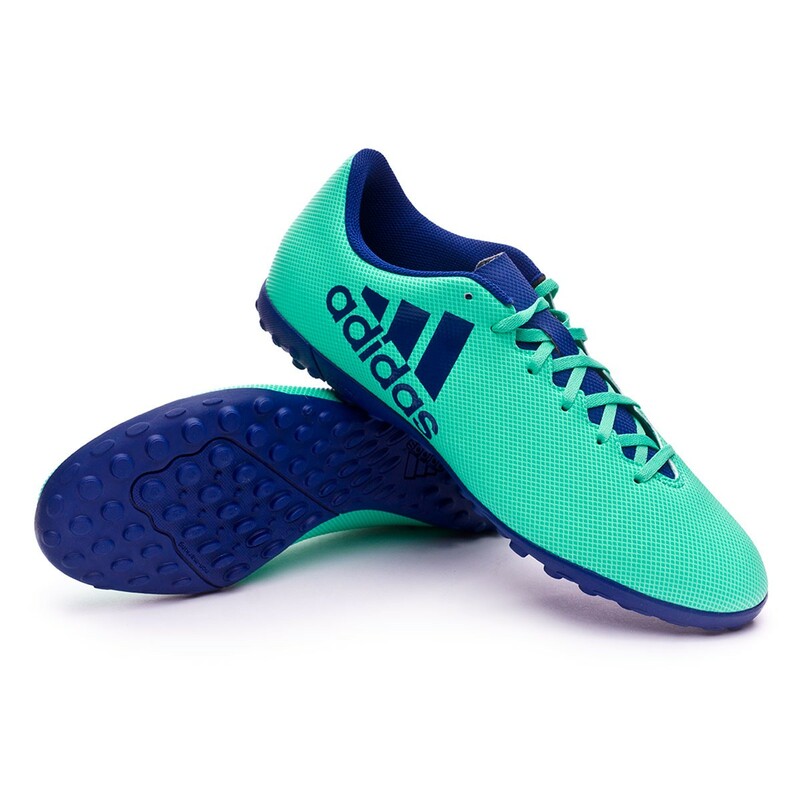 This boots is created by Dz0. So give much credit for him.